Diversity in your personal network enables you to increase the possibility of including connectors or “linchpins” in your network. Linchpins are people who in some way crossover between two or more clusters or groups of individuals; this allows them to link groups of people together easily. The best way to increase the number of possible connections in your network is to develop a diverse network – not a homogeneous one. The truth is when it comes to networking – not having a lot in common with someone may mean that they can be a connector for you to a whole world of people that you might not otherwise be able to meet. 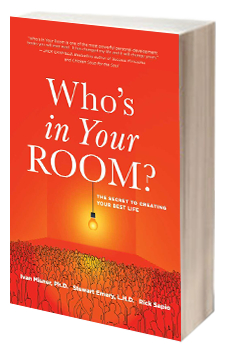 If you wish to build a powerful personal network – branch out. 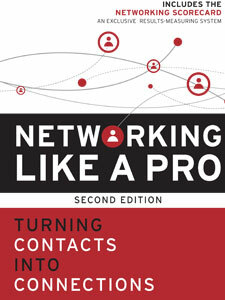 Build a diverse network of professional contacts that include people that don’t look like you. 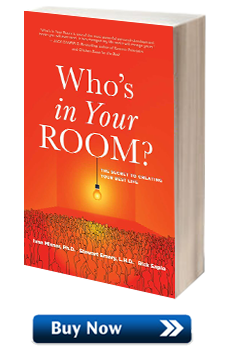 Finds others who do not sound like you, speak like you, or have your background, education, or history. The only thing that they should have in common with you and the other people in your network – is that they should be really good at what they do. Create a personal network like that, and you’ll have a network that can help you succeed at anything.